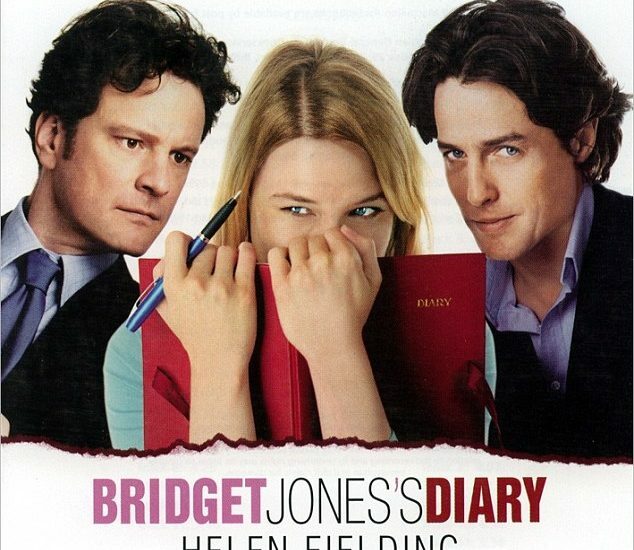 Bridget Jones - Just the Verbally Incontinent Spinster China is Missing? | WWAM Bam! Recently, BBC Radio 4’s Woman’s Hour included Bridget Jones on their Power List, a short list of seven women who have had the biggest impact on women’s lives over the past 70 years. This news kicked off a number of reactions in me. Bridget Jones is to this day one of my favourite movie characters, and at the same time, every time I rewatch the movie I notice how my relationship with her is starting to change. This is in no small part due to the fact that I live in China. When Bridget first appeared on the big screen, it was revolutionary. Here was a slightly overweight, incredibly imperfect woman in her 30s under marriage pressure; the exact opposite of the perfectly styled goddess-like actresses that shaped most of the 1990s. It was the testament to our millennial generation of women and the fact that most of us don’t have it together by the time we are 32. There was someone for whom most days were a bad hair day and that was all right. It was glorious. Seeing as I now live in China, where marriage pressure is a million times worse than in my comparatively relaxed native countries, I feel like Bridget could be making a killing right now. I mean, there was the feeble attempt of Go Lala Go a few years back, but for one, while she might be a little bit clumsy – foul-mouthed, chain-smoking and chubby she is not. 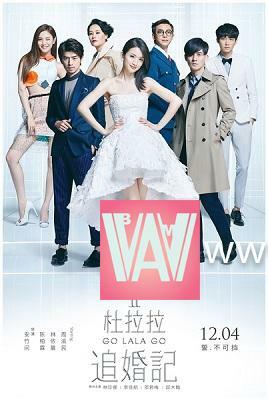 By the second part of the movie, entitled in “Chinese Go Lala Chases After Marriage”, it’s clear that in the end, in China no woman can ever be okay with being unmarried. Judging by the success of Joy Chen’s book “Do not marry before age 30”, however, that isn’t the case in the minds of young professional women. So I think that China is ripe for a true Bridget Jones, not the almost anorexic, helpless version of the past. However, when I revisit Bridget these days, I notice that my opinion of her has changed as well. I find myself noticing all of a sudden that beyond the whole comedy and her awkwardness, there is still one fundamental flaw that sincerely puts me off. While the film’s overall theme is “you are single and you’re ok”, Bridget spends most of the films desperately trying to find a boyfriend, and then neurotically messing up her relationship by being a bit of a diva to be frank. She desires nothing more than to walk down that aisle. Never once does she say: “Hang on a minute, what if I don’t find anyone. Could that be okay?” She has horror visions of her descent into spinsterhood and “being eaten by Alsatians” upon her demise, and only facing a less than exciting proposal from charming low-life Daniel Cleaver does she admit she’d rather be single than with a cheating nob head. So in a way I’m a little disappointed. Yes, Bridget did much in allowing a more imperfect, more human version of women to enter the screen. But did she really do anything for those women who might not see themselves in the white dress and as Mr. Darcy’s little wifey? Not really. But still, that doesn’t mean I love her any less.